Apartments offer state of the art luxury living in the heart of Melrose~ INTERIOR AMENITIES~Stone Countertops Subway Tile Backsplash in Kitchens Wood Grain Flooring in Kitchens and Baths Accent Pendant Lighting at Kitchen Islands Expansive Walk-in-Closets Patios in select homes GE Stainless Steel Appliances In-Unit Washer & Dryer Under-Mount Kitchen and Bath Sinks Entertainment-Ready Open Floor Plans Private entries in select homes Wood Grain Flooring throughout Living Room in select homes All apartments are beautifully appointed with brand new Stainless Steel GE appliances, Washer and Dryer in every apartment and Large Kitchens with unbelievable Counter Space. 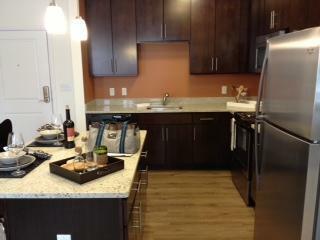 Select apartments offer Patios or Spacious Walk-In Closets. ~PRICES, FLOOR PLANS AND AVAILABILITY SUBJECT TO CHANGE~ Apartments offer state of the art luxury living in the heart of Melrose~ INTERIOR AMENITIES~Stone Countertops Subway Tile Backsplash in Kitchens Wood Grain Flooring in Kitchens and Baths Accent Pendant Lighting at Kitchen Islands Expansive Walk-in-Closets Patios in select homes GE Stainless Steel Appliances In-Unit Washer & Dryer Under-Mount Kitchen and Bath Sinks Entertainment-Ready Open Floor Plans Private entries in select homes Wood Grain Flooring throughout Living Room in select homes All apartments are beautifully appointed with brand new Stainless Steel GE appliances, Washer and Dryer in every apartment and Large Kitchens with unbelievable Counter Space. 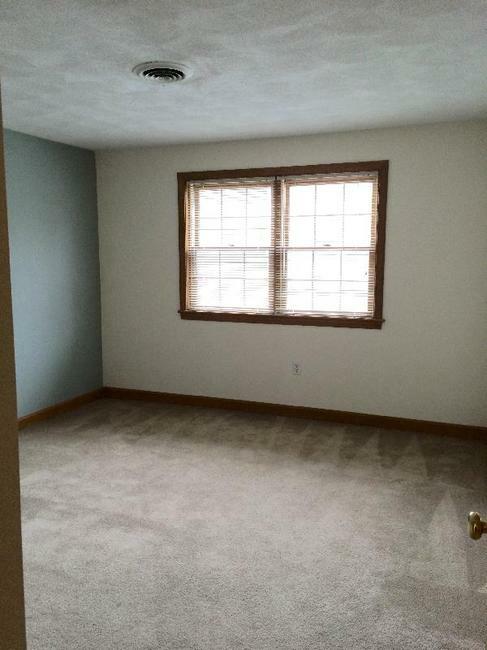 Select apartments offer Patios or Spacious Walk-In Closets. Custom-Designed Resident Lounge Covered Bike Storage Roof Deck with Modern Outdoor Living Room Resident-Reserved Garage Parking On-Site Management and Maintenance Courtesy bikes for residents + 24-Hour Fitness Center Open Courtyard with Fire Pit and Outdoor Kitchen + WiFi in Common Areas Close Proximity to Middlesex Fells Reservation, MBTA Station Pets are Welcome!! Property has state-of-the-art fitness center with a wide array of strength and cardio equipment on site!. Includes an intimate roof top deck atop it all and enjoy Wi-Fi wherever, whenever. Parking $35 surface space, $75 Garage Trashroom on each floor and pick up outside units Furry Friends are welcome~ Small Fee ($50 per animal). 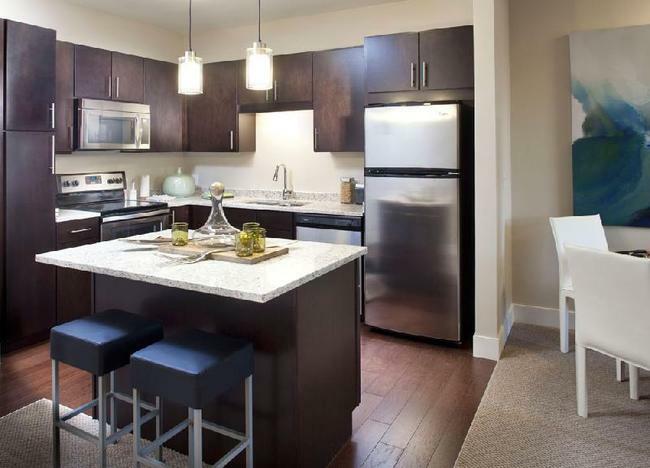 Short walk to Oak Grove T, just 3 stops from Assembly Row and just 6 stops to Boston. Ample parking, a stunning roof deck, sophisticated resident lounge, state-of-the-art fitness center and lush, serene outdoor amenity spaces. 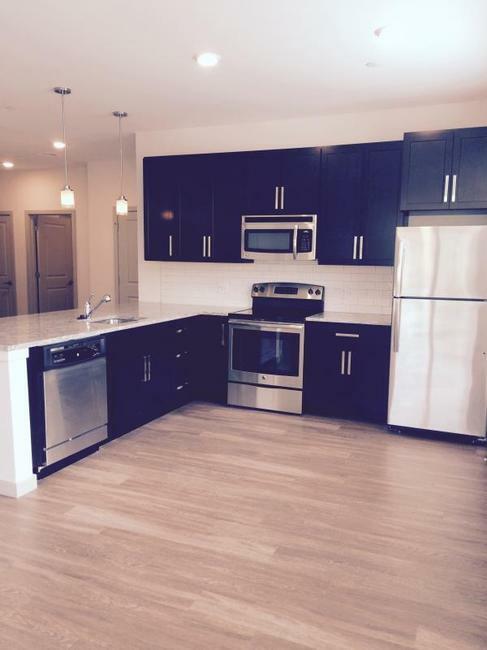 1 Bed 1 Bath, 1 Bed + Den & 1 Bath, 2 Bed 1 Bath, 2 Bed 2 Bath, Bedroom units are now available. 94 units, five floors. Call today for a showing! NO FEE~~Specials available, Call today!! 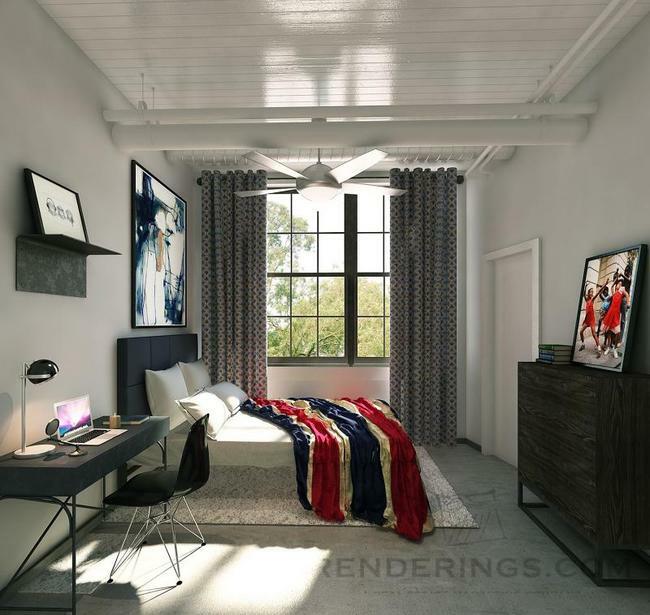 Two bed two bath units range from 1045 sq ft -1245 sq ft Two bed one bath units range from 1032 sq ft- 1031 sq ft Prices range from $2865-$3285 depending on floor plan. Built to LEED Silver standards for home design with Energy Star appliances Brand new chef-inspired kitchens with luxury espresso cabinetry, stainless steel appliances, granite countertops, islands with pendant lighting and breakfast bars Built-in microwave, dishwasher and disposal Huge, spa-inspired bathrooms with large soaking tubs, espresso cabinetry, granite vanities, tiled floors, medicine cabinets* and top-of-the-line Moen fixtures Full size HE Energy Star washers and dryers Oversized walk-in closets in all bedrooms Hardwood flooring in kitchens and entry ways, and upgraded berber carpeting in living areas High ceilings with oversized, energy efficient quadruple-paned windows Individually controlled heating and central air conditioning Additional on-site storage available Spacious balconies* Gas fireplaces* 24-hour state-of-the-art fitness facility Seasonal outdoor swimming pool and sundeck with spa Beautifully landscaped courtyard with putting green Complementary bike rental Live green in our built to LEED Silver standards, smoke free community. 6040+ square foot resident lounge with double sided fireplace, community kitchen complementary wi-fi Game room with billiards and card table Theater room with 100″ HD TV and seating for 15 Conference room with projection panel Three elevated courtyards with views of adjacent conservation land Professional grade outdoor grilling stations Indoor bicycle storage and repair stations. 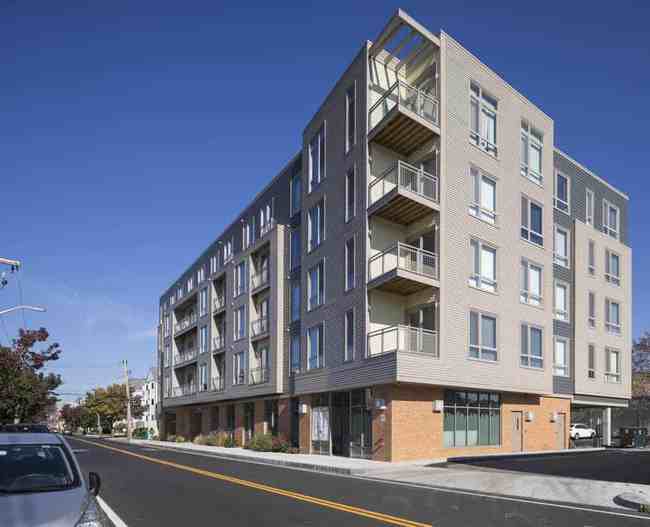 NOW Leasing~ LUXURY Upscale unit in Medford on the Somerville Line. Located in between Ball Sq and Tufts University. 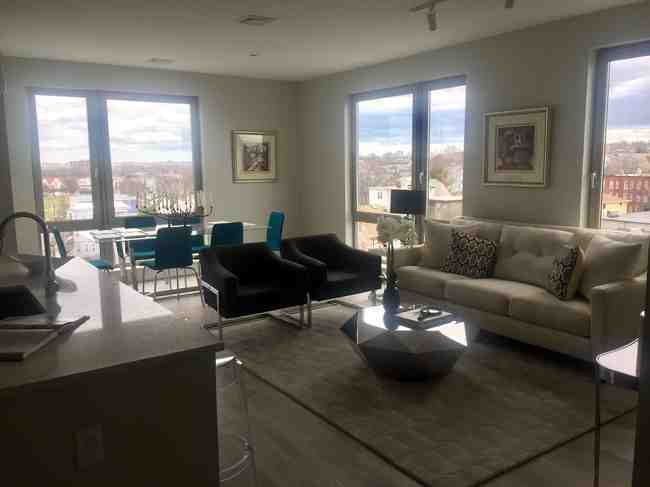 All units have high end finishes which include custom cabinets, top of the line appliances, quartz counter tops, recess lighting, ceramic tile bathrooms, high ceilings, walk in closets, state of the art energy efficient over sized windows with great views. All units have washer/dryer in unit. Front units have Juliette and front left corner have large balconies. The building has state of the art fitness center, bike storage with separate area for bike repair, and a roof top city lounge with 2 large roof tops decks!! 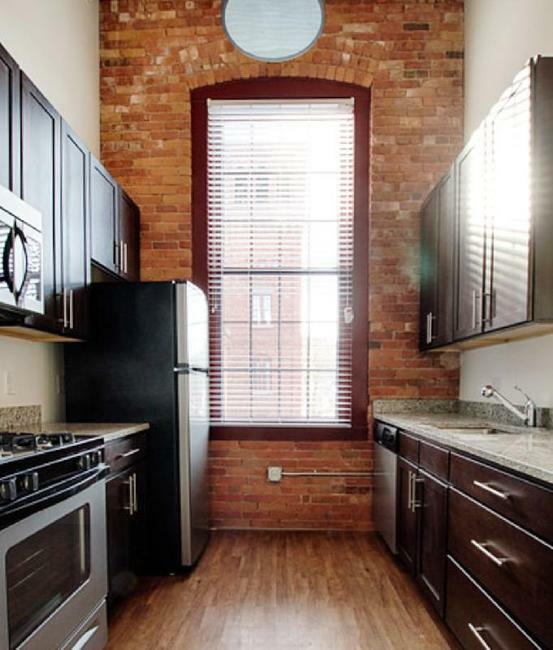 Uncovered parking ($75 a month) and covered parking ($150 a month) available. The building is pet friendly with breed restrictions. 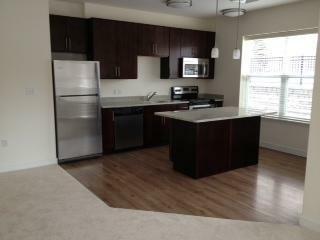 1 BEDROOMS START AT $2500-$2800 depending on floor plan and location in building. Winter Special til April 1 Greater Metropolitan Real Estate Great Location on Boston Ave just steps from Tufts University and Ball Square. Walk to bus. Right next store to the new proposed green line extension. 10 min walk to Davis Square.Direct access to the Orange line, Red Line and Green Line and to employment destinations: Government Center, Park Street/Downtown Crossing, Tufts Medical, Mass General Hospital, Harvard Square, Kendall Square, and Longwood Medical.